It's beginning to look a lot like Pirate season here in Tampa. For those who are not familiar with our fun town, we have a multi-month pirate festival. Think of it as our version of mardi-gras, except you will see Pirates walking down the street at any given time from January through March. 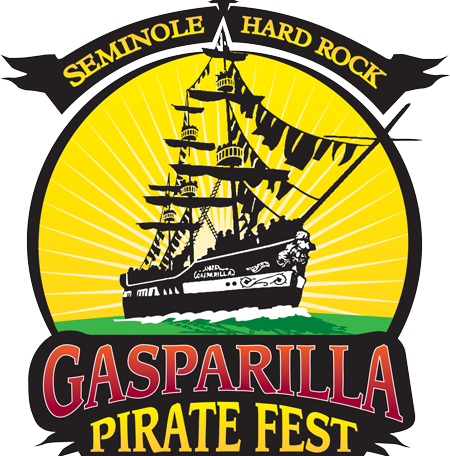 My friends at Seminole Hard Rock Tampa are the Title Sponsor of this years Gasparilla Day Parade. The Grand Marshall of the 2016 Gasparilla Day Parade will be Chief Warrant Officer Romulo “Romy” Camargo. Camargo was an Army Special Forces officer who was shot in the neck and paralyzed from the shoulders down during an ambush in Afghanistan in 2008. This past spring, after 20 years in the service, he retired. One of the most famous parts of Gasparilla is the Invasion and Day Parade. 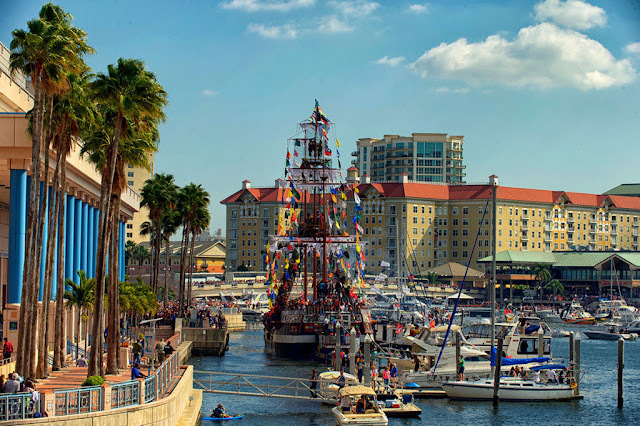 This will be taking place on January 30th, where thousands of boats come into Tampa to invade Tampa Bay. 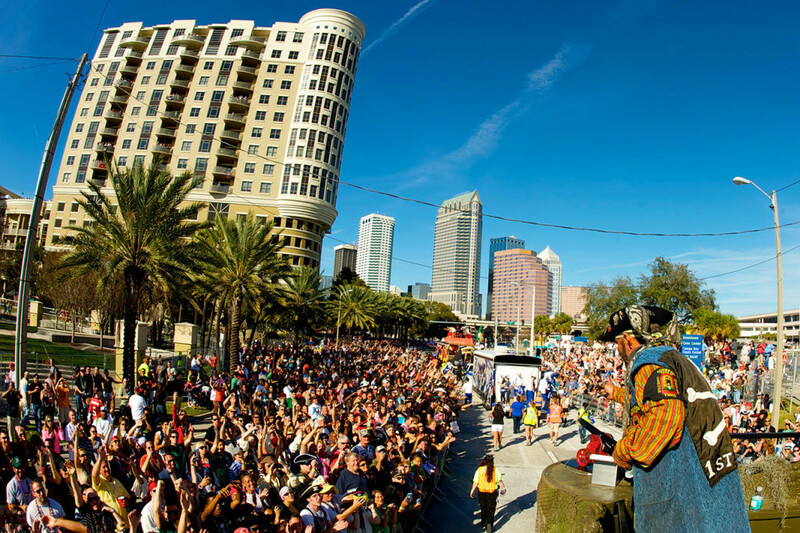 Following the invasion, there will be a day parade full of floats carrying pirates, athletes and the Hard Rock Girls. 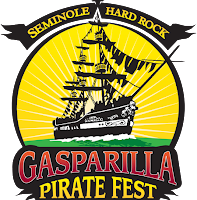 Seminole Hard Rock Tampa is the title sponsor of the Day Parade and I am super honored to be attending their hospitality tent to have an up close view of the fun.